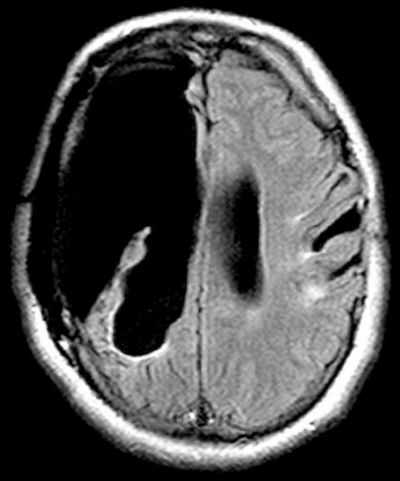 Lack of oxygen in the brain for 5 to 10 minutes results in permanent brain damage. Your brain keeps developing until your late 40s. New Brain Connections Are Created Every Time You Form a Memory. Your brain uses 20% of the total oxygen and blood in your body. There's a virus that attacks human DNA making people less intelligent, impairing brain activity, learning and memory. When awake, the human brain produces enough electricity to power a small light bulb. on children's brains as combat on soldiers. It's scientifically proven that even a small dose of POWER changes how a person's brain operates and diminishes empathy. 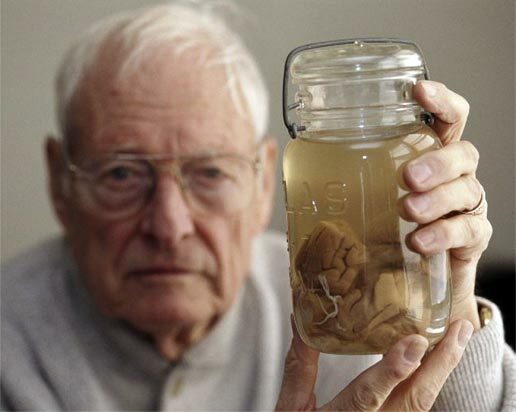 The pathologist who made Einstein body's autopsy stole his brain and kept it in a jar for 20 years. 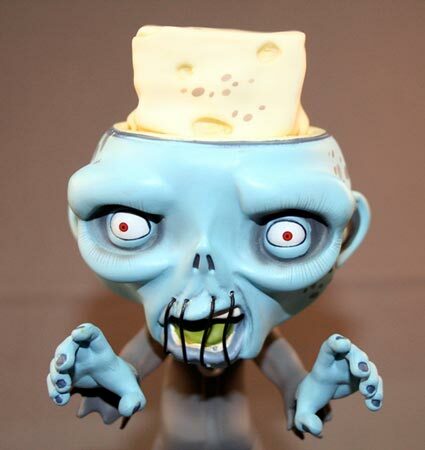 The human brain has the same consistency as tofu. that of someone on heroin. 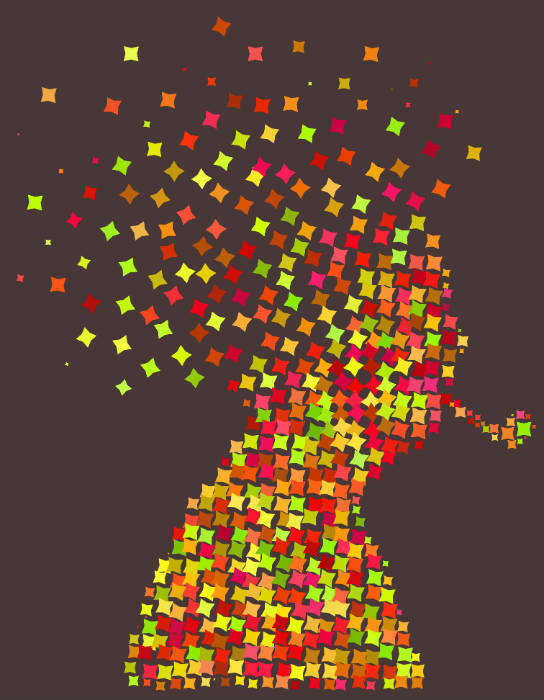 Forgetting is good for the brain: deleting unnecessary information helps the nervous system retain its plasticity. Alcohol doesn't make you forget anything. 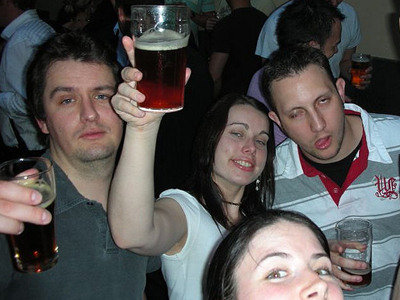 When you get blackout drunk, the brain temporarily loses the ability to create memories. 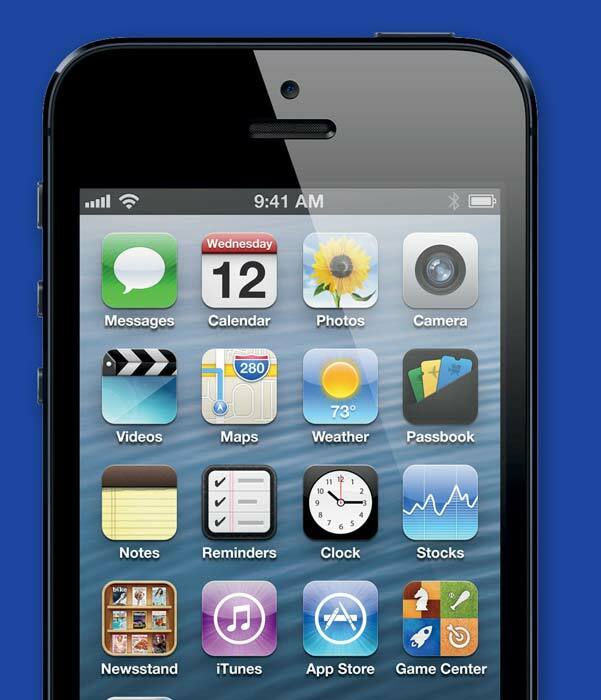 Long-term mobile phone use significantly increases the risk of brain tumours, a study found. Sleep deprivation affects the brain in multiple ways that can impair judgment and slow reaction. The brain treats rejection like physical pain, according to scientists. When you learn something new, the structure of your brain changes. 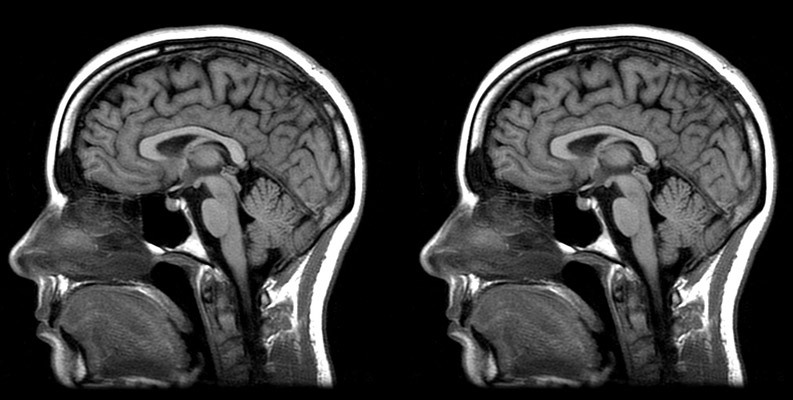 Male brains, on average, have a total volume that is between 8% and 13% larger than that of females. By 2023, the average US$1,000 laptop will be just as fast as the human brain, according to Ray Kurzweil. The feeling of Certainty can be triggered without the need for facts or reasoning, using electric stimulation over a specific part of the brain. We have more brain cells as a newborn baby than we will ever have again. Half of your genes describe the complex design of your brain, with the other half describing the organization of the other 98% of your body. A baby's brain can use up to 50% of the total glucose supply, which may help explain why babies need so much sleep. 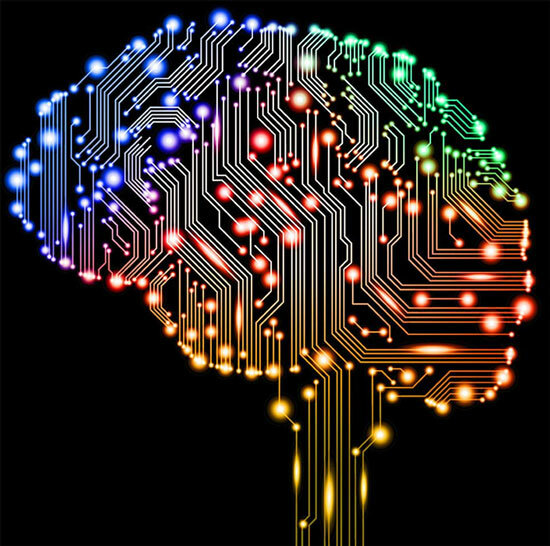 In 2015, the 4th most powerful supercomputer in the world took 40 minutes to simulate just one second of human brain activity. 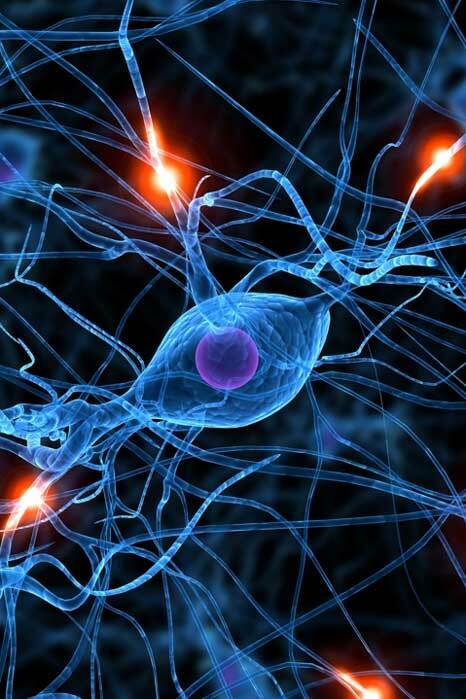 The human brain is composed of about 100 billion neurons plus a trillion glial cells. At rest, your brain uses one-fifth of a calorie per minute. There are virtually no differences in brain anatomy between people with autism and those without. You have about 70,000 thoughts a day. Half our brains can be removed by surgery with no apparent effect on personality or memory. There is no such thing as a "male brain" or a "female brain," all have an unpredictable mishmash of malelike and femalelike features. Recovering from a break-up is like a kicking an addiction to a drug, researchers found from looking at the brain scans of the broken-hearted. Research on naps, meditation and nature walks reveals that mental breaks increase productivity, replenish attention, solidify memories and encourage creativity. 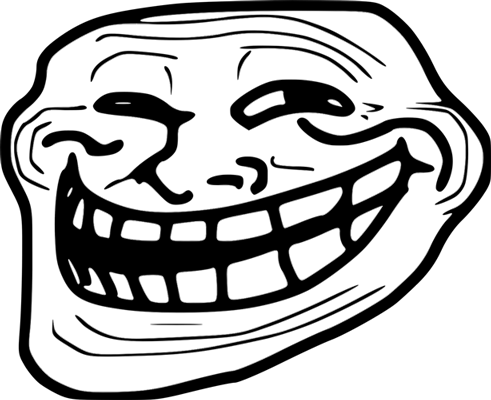 Human beings have as many brain cells in their stomachs as cats have in their brains. Brain age decreases by 0.95 years for each year of education, and by 0.58 years for every daily flight of stairs climbed, a study found. The brain can't actually feel pain despite its billions of neurons. We can't remember much of our first few years because the hippocampus wasn't developed enough to build a rich memory of an event. 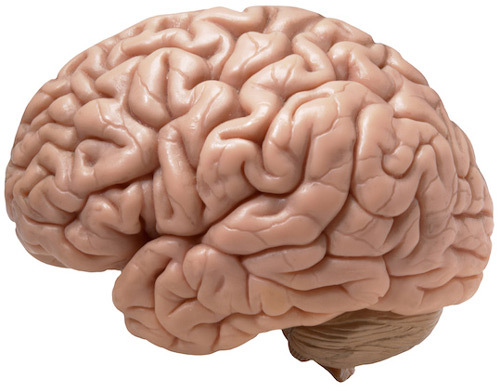 Human brains are 10% smaller than they were 20,000 years ago. The human brain has enough memory to hold three million hours of television. Humans spend 13% of their lives not focusing on anything in particular. It takes about 0.2 seconds for your brain to understand the light that reaches your eye. A woman's hippocampus —central to memories, mood, and emotions—grows in sync with estrogen levels as she goes through her menstrual cycle. Breastfeeding actually changes the way a mother's brain works, making her more attuned to the child's crying. 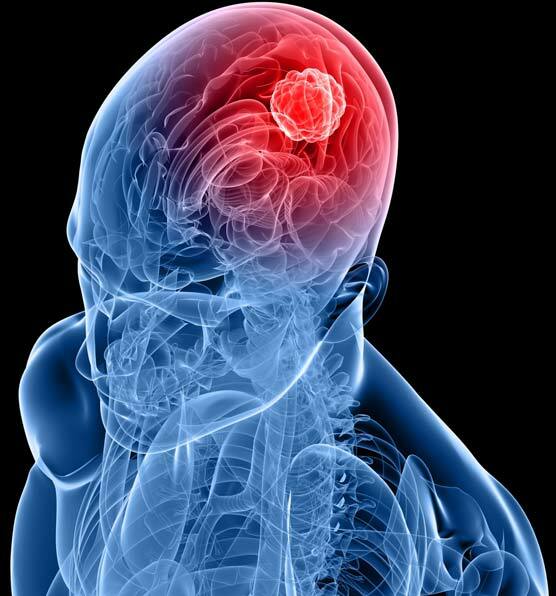 People plotting revenge experience heightened activity in the brain's reward center, according to a 2004 study in the journal Science. Our brain's cognitive decline starts at age 24, according to a study. 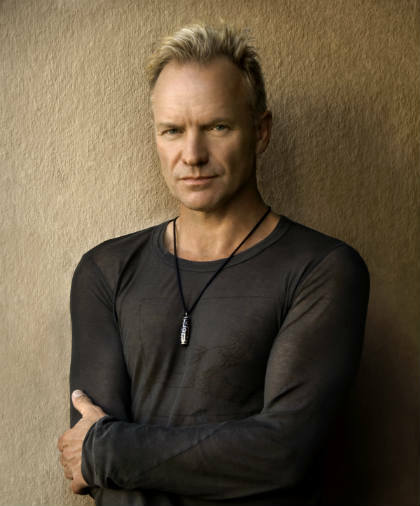 A scan of Sting's brain found that composing music activates different parts of the brain than writing poetry or creating art. 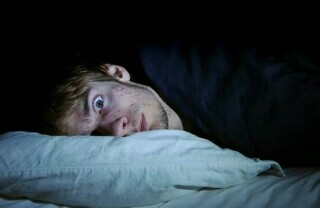 To your brain, one sleepless night is the cognitive equivalent of being legally drunk. 35 years after leaving school, the majority of people can still identify 90% of their classmates. 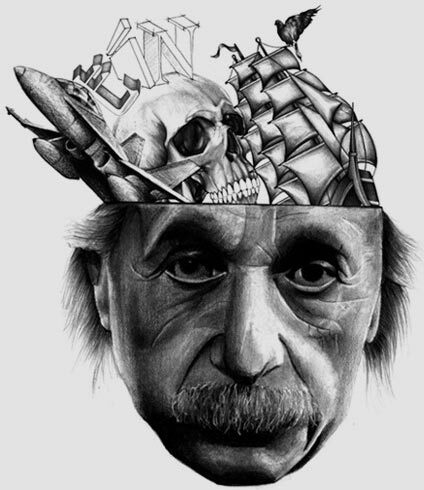 The average intelligence of humans has risen 20 IQ points since 1950, a study found. 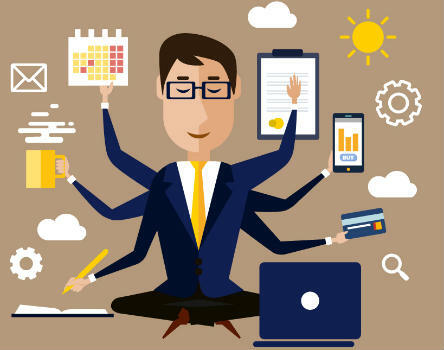 Research shows that people can handle two tasks at a time, but they make three times as many errors when a third task is added. Brain scans taken during a study showed that listening to poems activated parts of participants' brains that are not activated when listening to music or watching films. When looking at a crowd, we can only recognize two faces at a time. To understand a pun, your brain's right and left hemispheres have to work together, due to the unique structure of the joke. The average English-speaker has about 50,000 words in their mind and finds the right one in 600 milliseconds. While studying brain scans to search for patterns that correlated with psychopathic behavior, neuroscientist James Fallon found that his own brain fit the profile. Even a short, one-time burst of exercise can boost parts of the brain responsible for executive function such as decision-making and focus, a research paper found. A study using MRI scans showed that the brains of people who exercise moderately look 10 years younger than those who don't. When you first meet people it is common to forget their names - a phenomenon called the ‘next-in-line' effect. This is because people are too worried about themselves, and what they'll say next, to focus on remembering the names of people they're introduced to.